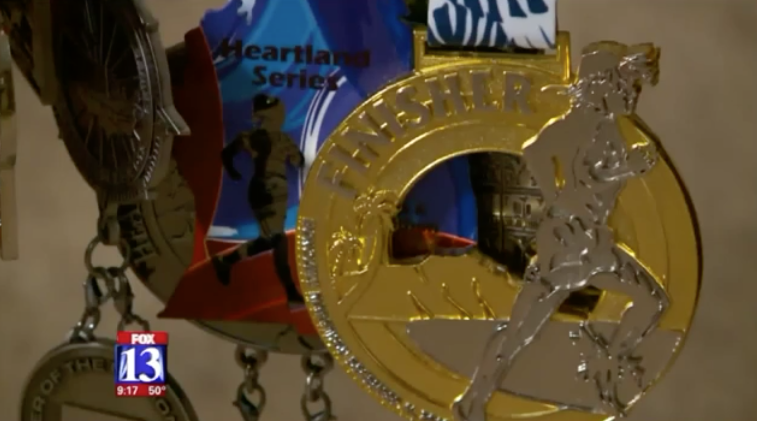 SOUTH JORDAN – “Every one of these has some special meaning,” said 58-year-old as he sorts through 50 medals, each from a different state. Years ago, Hurst never thought he’d ever earn even one. “I cannot honestly believe it, and it feels like a dream,” Hurst said. Hurst lost his left leg when he was 21 in a motorcycle crash. “I still wanted to do a marathon, even though I knew it was impossible, I still had a dream,” he said. 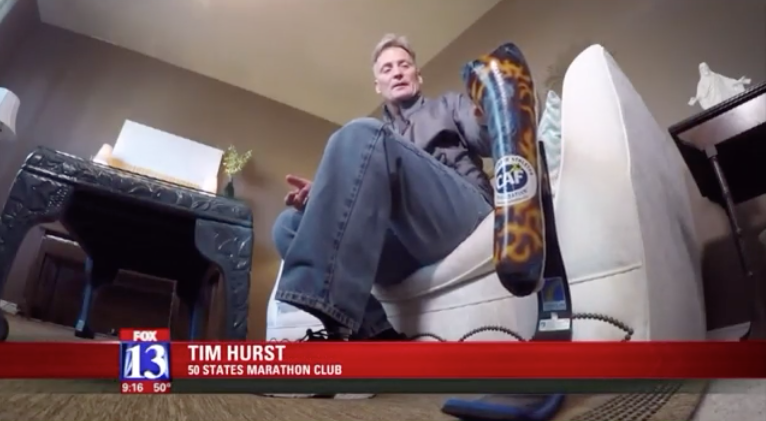 When he first started trying to run, Hurst’s prosthetic leg was wooden and he couldn’t even make it a mile. The pain was excruciating, he said, but throughout the years and miles technology advanced.